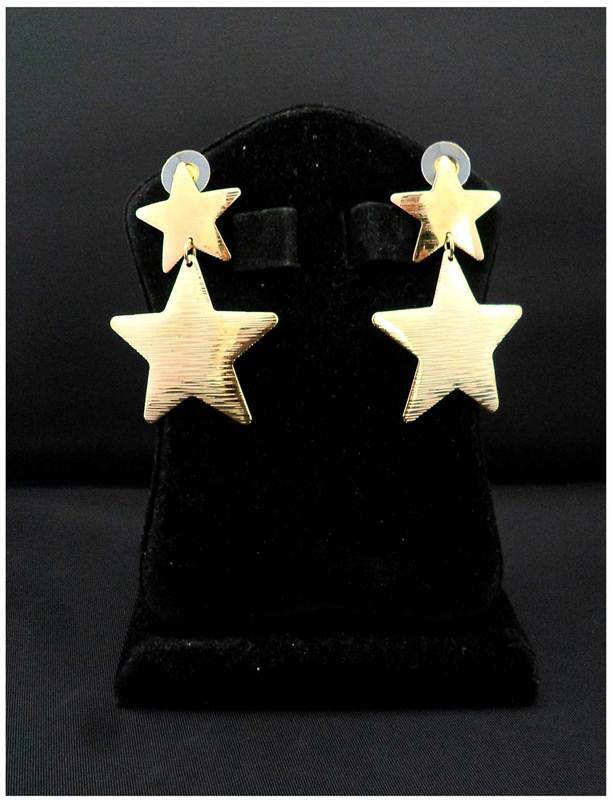 Chic and classy, these Golden color earring are designed to perfection. 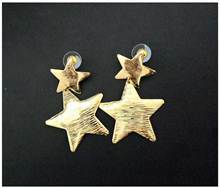 These earring are long lasting and rust resistant. 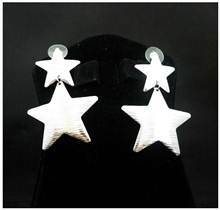 Team these with your evening attire to look stunning.